The Black Shrimp JC is often at its best at low water and is an excellent pattern for clear water conditions, when the most subtle and sober offerings are the only ones likely to be accepted. Its black and yellow body seems to trigger a compelling reaction when grilse are running. 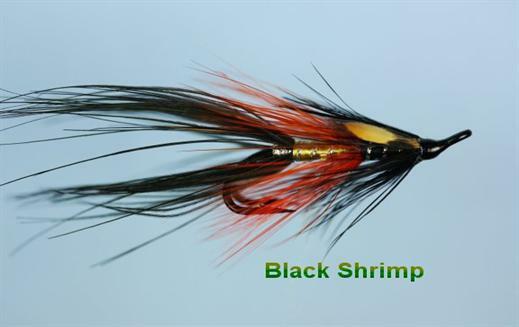 Currently there are no comments about the Black Shrimp JC fly pattern from other fly fishermen yet.